lotus notes personal web navigator resides? 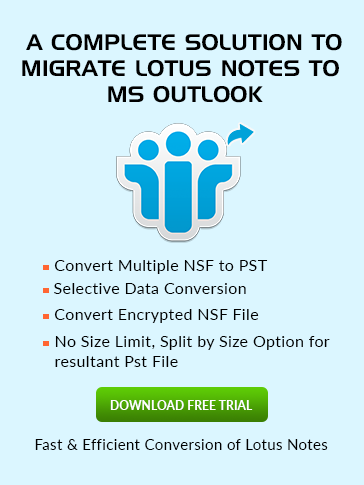 what is perweb nsf in lotus notes? The Personal Web Navigator Database File (abbreviated as Perweb.nsf) is locally stored. It is only used when you browse the web via Lotus Notes. Whenever a user accesses the same page multiple times then it is used as a resource and page cache. It improves the response time. Basically, it is a database file that stores previously accessed pages. Offline Browsing: It allows a user to download web pages to view offline. As the database caches web pages that are previously visited. This feature is helpful when there is no internet connection. Page Caching: As the database caches the pages, it improves the performance. It allows a user to access the web and its pages fast and smoothly. The Web Ahead: It is a part of page caching as Web Ahead is an agent in the Lotus Notes email client. It runs in the background for checking the links on a particular page. For later use, it downloads those links. To indicate the pages to retrieve, you have to use the Web Ahead by clicking its name in the Navigator pane. Then select the instructions appearing in the view. 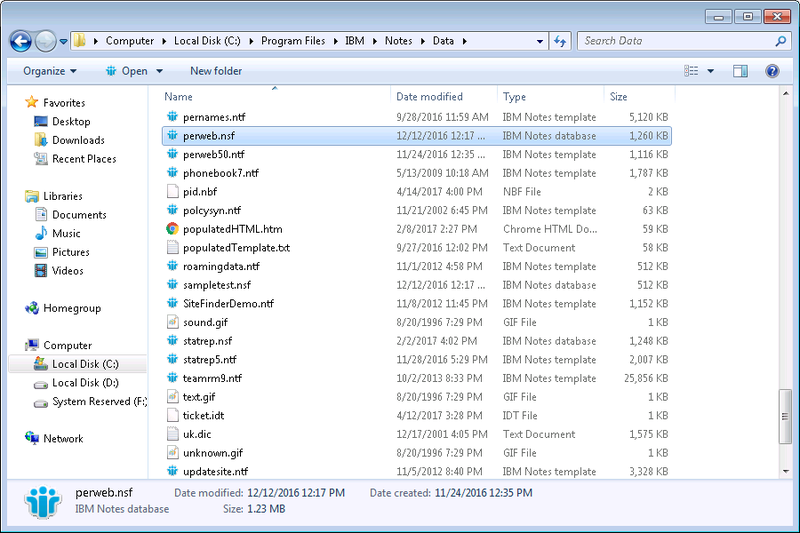 Page Minder: It is another agent in Lotus Notes that runs in the background for scheduling. It checks on web pages specified by a user to see if they have changed. The user can set the frequency from an hour to a day or week. If there is any change in the web page then this agent reminds the user by sending an email. It is used same as Web Ahead.